Our Club Recommendation: You need to stop at the main park office to see if a court is available and to make sure you have proper clay court tennis shoes. You must complete & sign the waiver/ registration form, read the rules and pay the fee prior to entering the courts. To make it easier and save time, please print and fill-out your waiver/registration form before you come to the courts. 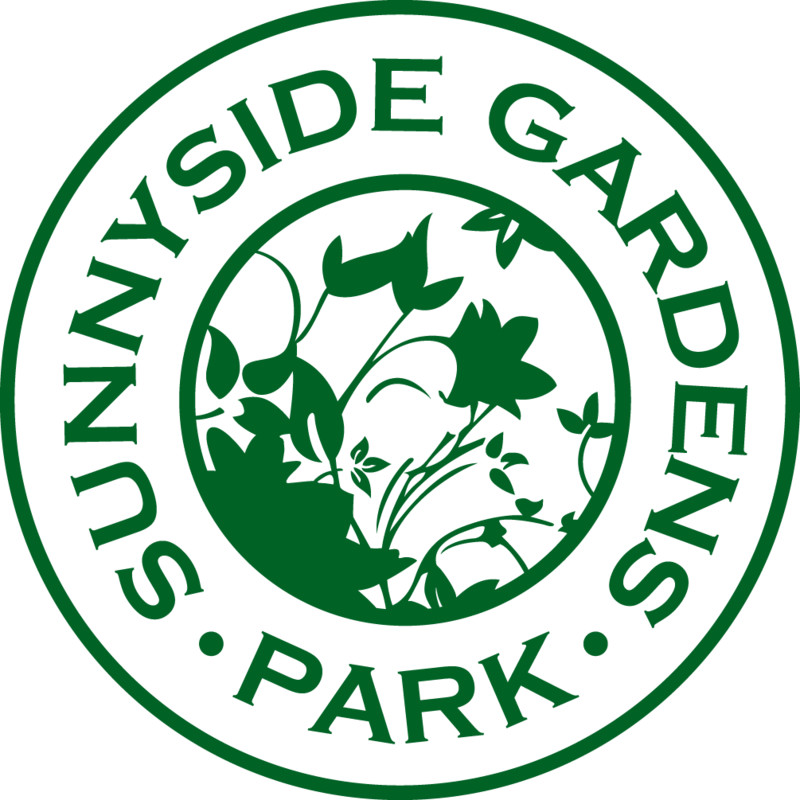 Our tennis club rules and our tennis shoe requirement are at our listed PDF links here at this site sunnysidegardenspark.org under the tennis tab or on the tennis bulletin board at the park.